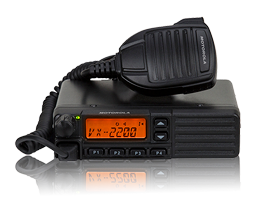 Communications Express provides wide-area two-way radio solutions from Motorola Solutions to the transportation industry in Northern Virginia and Washington D.C. metro area. Cell phones are a safety risk and can cause distractions. 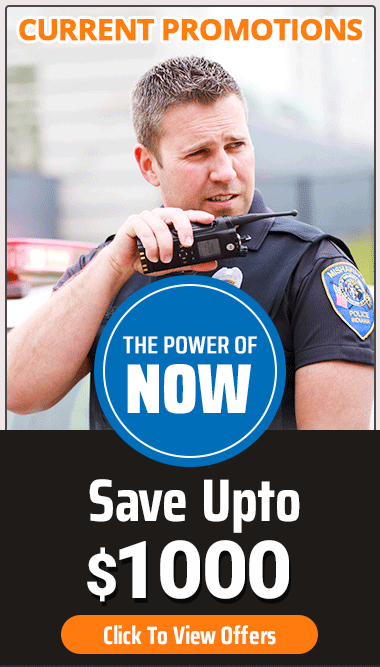 Motorola two-way radios comply with DOT regulations.